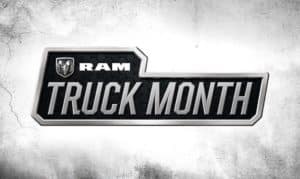 Our favorite time of the year is finally here, RAM Truck Month! Get ready to enjoy your spring adventures in the all-new 2019 RAM 1500 Big Horn Crew Cab! 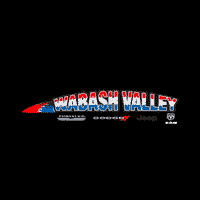 Hurry down to Wabash Valley RAM during RAM Truck Month and save thousands. There’s no better time to drive off in the truck of your dreams. Don’t hesitate, inventory is moving fast! Serving Forte Wayne, Indiana.